I’ve had a love affair with coffee for over 15 years. We met in passing while I was in middle school and became more acquainted as I prepared for my AP exams in high school. By the time grad school came around, we were inseparable and have been together ever since. My love for coffee inspired me to write the haiku above. It is dedicated to my loyal Keurig coffee maker that unceremoniously passed away this morning. 1. Tea was more popular than coffee in America until King George the III’s Stamp Act of 1767 increased taxes. The result was the Boston Tea Party, a rebellion in which Bostonians dumped the British East India tea cargos into a harbor. From that point, coffee became America’s national drink and was emotionally linked with its revolution. 2. Besides Americans, the two other largest drinkers of coffee are the French and the Germans. These three countries drink approximately 65% of the total coffee consumed in the world. 3. One third of the tap water used for drinking in North America is used to brew daily cups of coffee. 4. 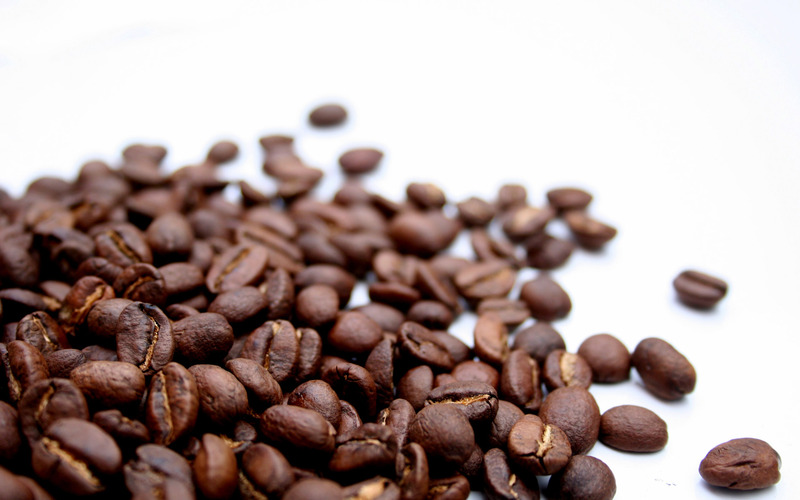 Light roast coffee has more caffeine that dark roast coffee. The longer coffee is roasted, the more caffeine is cooked from the bean. 6. According to legend, coffee was discovered in the 9th century when an Ethiopian goat herder named Khaldi noticed that his normally lethargic goats were more excitable after they had nibbled the red berries from an evergreen tree. Khaldi took the berries to a Muslim holy man, who turned the raw fruit of the coffee tree into the delicious beverage.